Life is rough. With Easy Lawn® Tall Fescue Grass Seed Blend by Agrono-Tec there is no reason your lawn has to be too. With everything going on in your life you don’t want to be married to a lawn that works you to death. Why do you have a lawn anyway? It is someplace to play, something to keep the dirt out of the house, and something to add a cooling effect to your environment. Where does it say that it has to be work? We’ve designed Easy Lawn® Tall Fescue Grass Seed Mix for people who want to have an easy lawn to take care of. It is a blend of varieties of tall fescue grass seed which are, stingier on water, dark green in color and non-invasive. In the northern climates it is a combination of bluegrass and ryegrass. 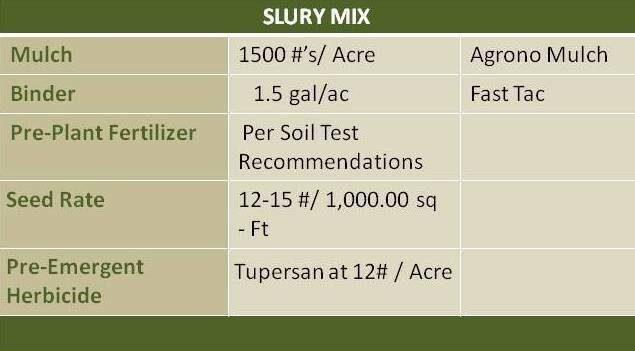 This mix will offer reparability, fast germination and stripability. Easy Lawn® is a mixture of perennial ryegrass seed and turf type tall fescue grass seed. This product will provide good wearability, poor recuperability, lower water usage, and great salt tolerance. It would be an ideal turf for a front yard that sees more looks than activity. This mix will require a higher amount of water than LessWater® or Eden®. 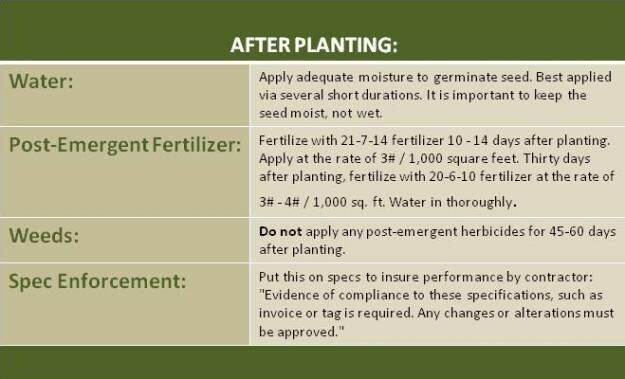 Seeding Rates: 10-12#/1000 sq ft. If you desire to create a self fertilizing turf using this product specify by using the connotation M for microclover. Specify EasyLawn M.
So for an easy to take care of lawn.. then select EASY LAWN®!